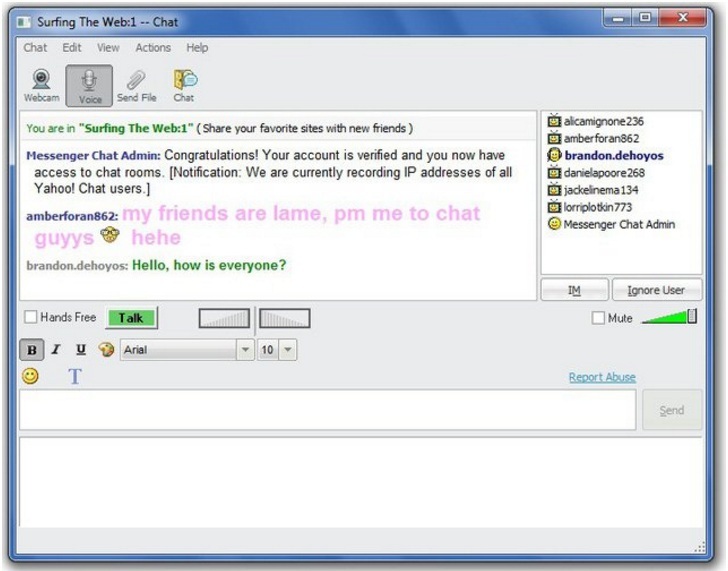 It was during late 90′ s and early 2000’s while we were using old desktops with Windows 98 installed in it, We came across listening words like chat rooms, A/S/L requests, emojis, instant messages etc. 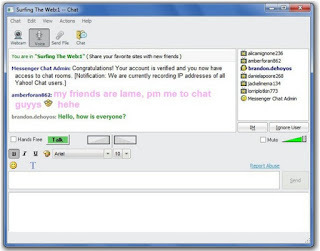 It was the time during which a new era in the internet world started by the launch of “Yahoo Messenger“. It all seemed so exciting for users. Empty contact screen went to a window screen filled with a huge list. So proud we all were, talking to random people, creating our avatars. Of course, it was fascinating us. It means that our old companion Yahoo messenger will now be taken down forever. After August 5th, anyone still using the legacy Messenger will no longer be able to log in or send messages. There is a new version coming up but those late night chats on the white and purple screen can never be replaced. 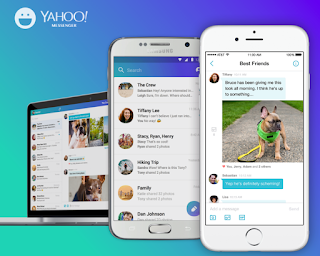 The new version Yahoo messenger app is available in Google play store. The company released a completely revamped version of its messaging platform, focused on mobile, group messaging and image sharing. In other words, Yahoo Messenger looks like Facebook Messenger, or WeChat, or WhatsApp, or Viber, or Line… You get the point, do we need yet another messaging app? 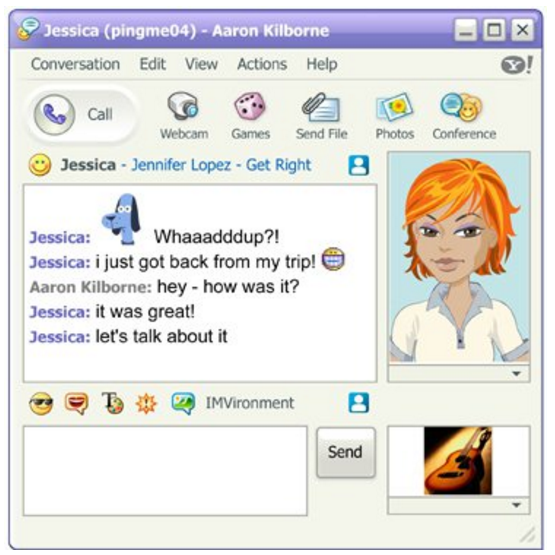 Yahoo Messenger lets you chat with your friends just like you would in any other modern messaging app. The app lets you shoot something with your phone or pick photos already in your camera roll. Just like competitors, Yahoo Messenger compresses the photos to reduce load times for everyone. 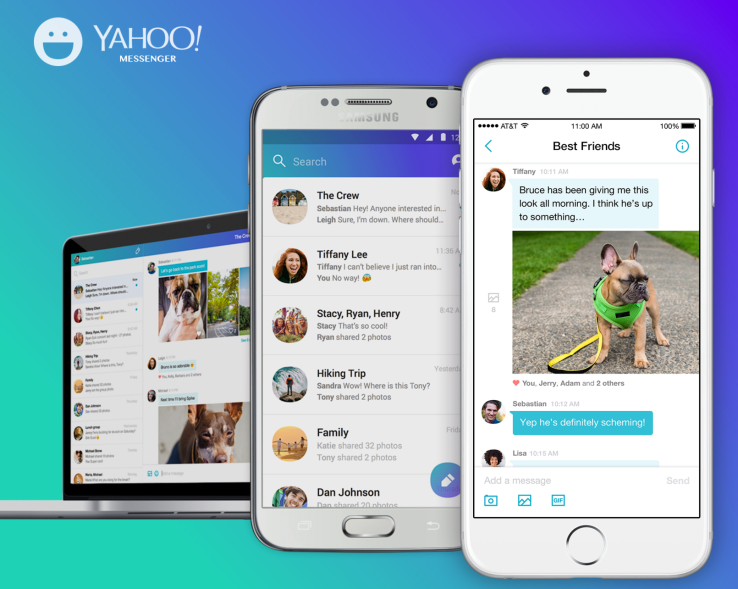 But contrarily to its competitors, Yahoo Messenger also lets you download original full-size photos if you want to save them in your camera roll. The app also combines photos into nice, easy-to-browse in-line photo albums so it doesn’t bury the rest of the conversation. You can unsend messages if you regret sending them. The company will wipe the message from its servers and delete it from your recipient’s phone. If you do it quickly enough, chances are your recipient won’t even notice that you sent a message. You can send GIFs directly from the app. Instead of relying on stickers or emoji, Yahoo is betting on GIFs. And it makes sense given that Yahoo also owns one of the most popular GIF database in the world, Tumblr. Like WeChat, WhatsApp and Facebook Messenger, there is a desktop version at messenger.yahoo.com. It lets you sign in, get all your previous conversations and send messages from your laptop. 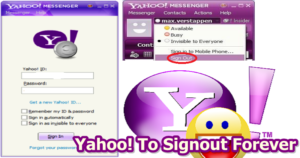 You can download Yahoo messenger app by clicking download link hereor by clicking on the below image. Thank you for the ‘simpler-time’ memories, old friend. And farewell!